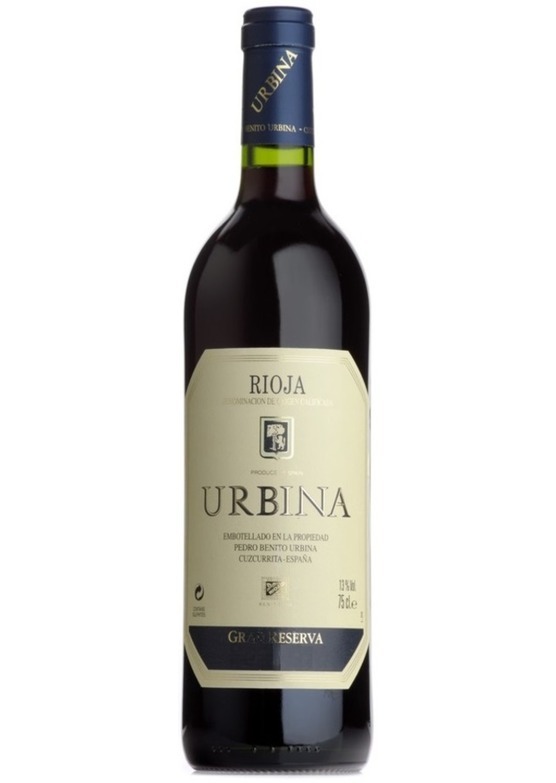 One of our most popular estates, Bodegas Urbina are noted for only releasing their wines to the market when they are full mature and ready to be enjoyed. The 1995 Urbina Gran Reserva Especial is a wine of unerring presence, highlighting the undoubted strengths of Spain's most noble region. With notes of pain grille, vanilla cream and Asian spices lifting from the glass, combining notions of morello cherry and Victoria plum, there is real assurance and intensity here. Secondary characteristics of bay leaf and scorched earth are starting to develop, adding to the wines overall complexity and depth. On the palate the wine is so generous with great intensity, reflecting an amalgam of red and black fruit pastille flavours, an elegant and expressive tannic framework and awesome, mineral-tinged balancing freshness. The purity and delicacy of the wine is an absolute joy; the exuberance of youth long since departed.